Learn more about this deadly weapon of mass destruction and why the world’s major military powers still cannot find an effective substitute for it in photo gallery. This week, the Pentagon has decided to stop the program aiming at abandoning the use of cluster munitions. 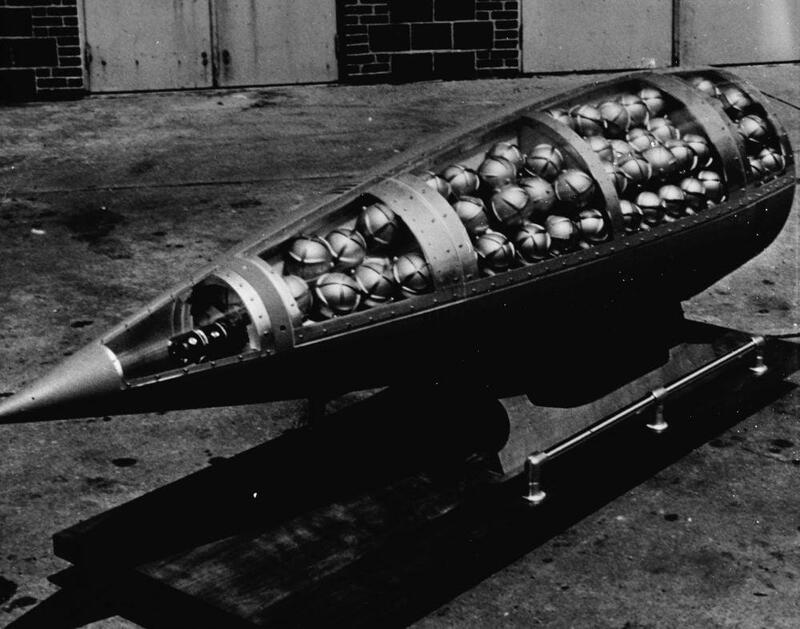 A cluster bomb is an air-dropped or ground-launched explosive weapon that releases or ejects smaller submunitions. One of their main disadvantages is that not all of the submunitions detonate after reaching the ground. 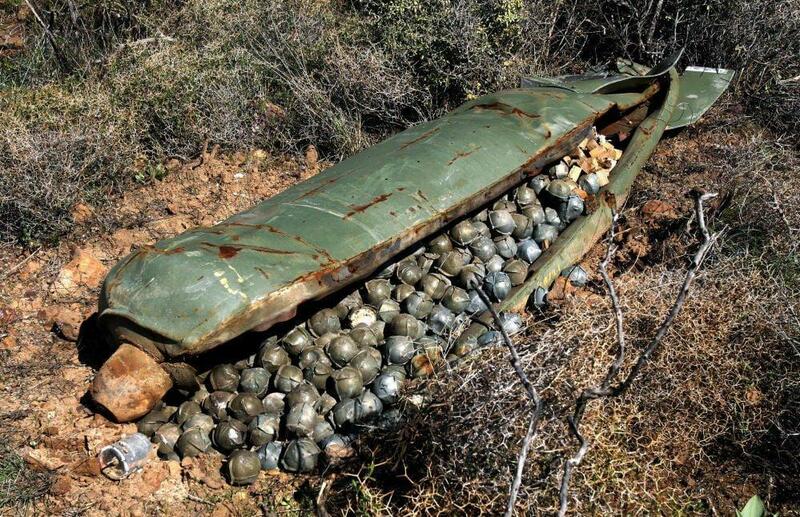 Photo: Part of the US MGR-1 rocket, filled with containers with sarin. 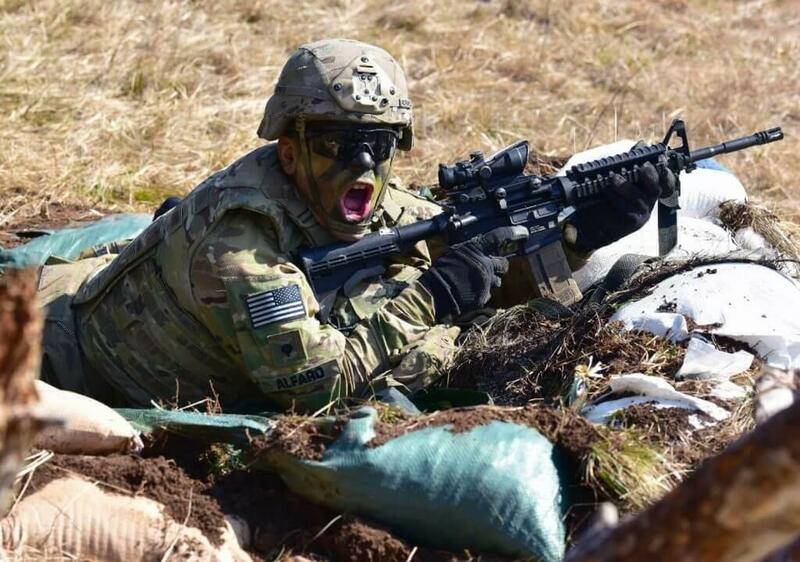 Such weapons in different modifications are in the military arsenals of several countries and have proved themselves as inexpensive and extremely effective. Their long-standing “ancestors” – explosive shrapnel shells stuffed with lead bullets – were created in the beginning of the XIX century. Such weapons allow a lot of tasks to be solved, including remote mining, as well as fighting against armored vehicles and enemy soldiers. The Convention on Cluster Munitions obliges all countries to destroy their “cassettes” stocks within eight years of joining the treaty. 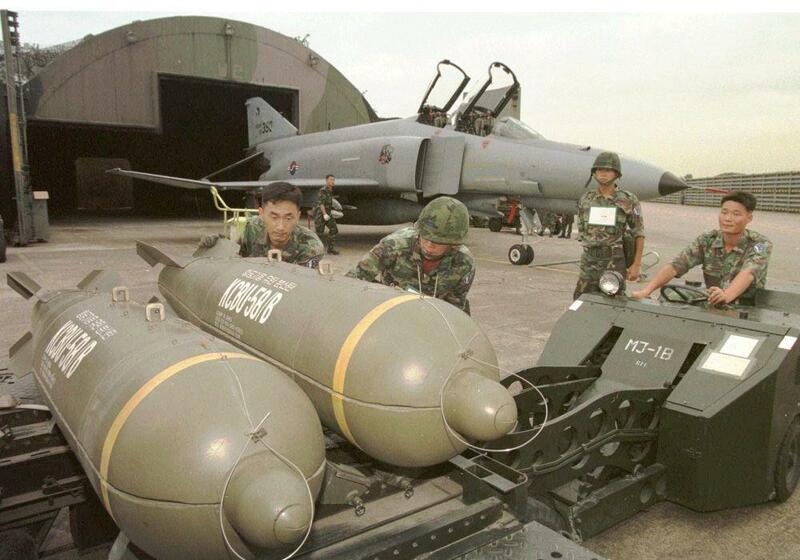 Along with other major cluster weapon manufacturers and users (China, India, Brazil, Pakistan, Israel), the United States refused to sign the Convention, but the Pentagon practically banned the use of similar munitions in 2008. It was extremely unprofitable to bomb the so-called “jihadmobile,” which utilize cheap pickups and expensive weapons. Russia also did not join the convention. 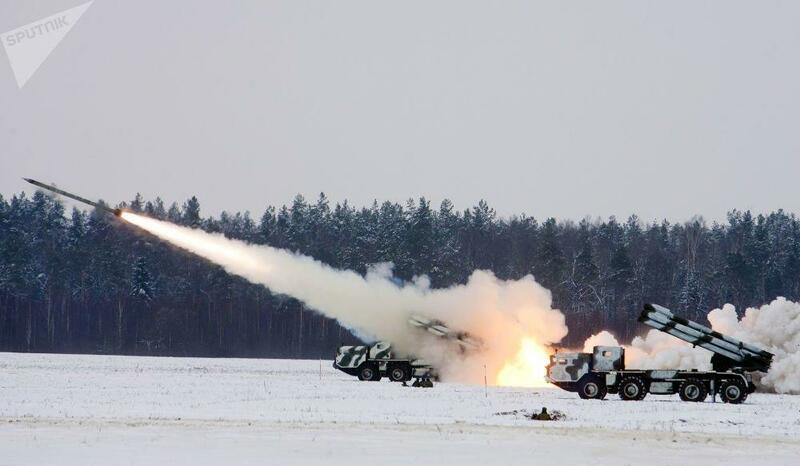 Cassette ammunition can be used by most of the rocket fire systems in the Russian Army, including the “Tochka-U” and “Iskander” tactical missile systems.